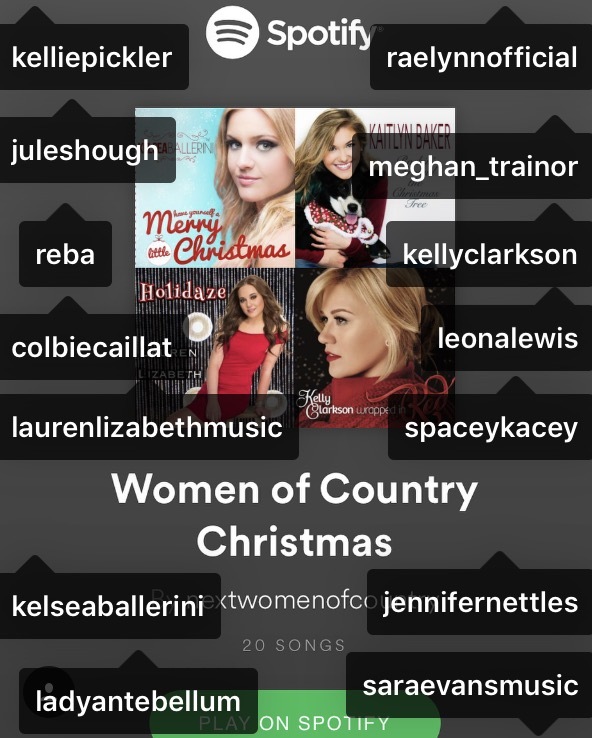 Lauren Lizabeth’s new song, “Holidaze,” is in some high-caliber company on Spotify’s Women of Country playlist – joining works from Reba, Lady Antebellum, Kelly Clarkson, Meghan Trainor, Jennifer Nettles, and Kellie Pickler. The Christmas song was released on November 1, just as Lauren’s single, “To Be Young,” entered its ninth week on the Billboard Country Indicator chart. An upbeat number about the crazy-making power of new love, Holidaze puts Lauren’s voice upfront, with a bouncy piano track and saxophone accents. Lauren co-wrote the song with John Martin Keith and Shay Watson, her manager and frequent writing collaborator. Lauren has plenty to celebrate. New markets continue to pick up and play, “To Be Young.” “Light a Match,” watch for the release of her second single from the EP to radio in early 2017. And Holidaze puts her among some of today’s most high-profile women in country on Spotify. ‘To Be Young,’ Lauren Lizabeth’s first single from her 7-song EP released earlier this year, charted on August 22. 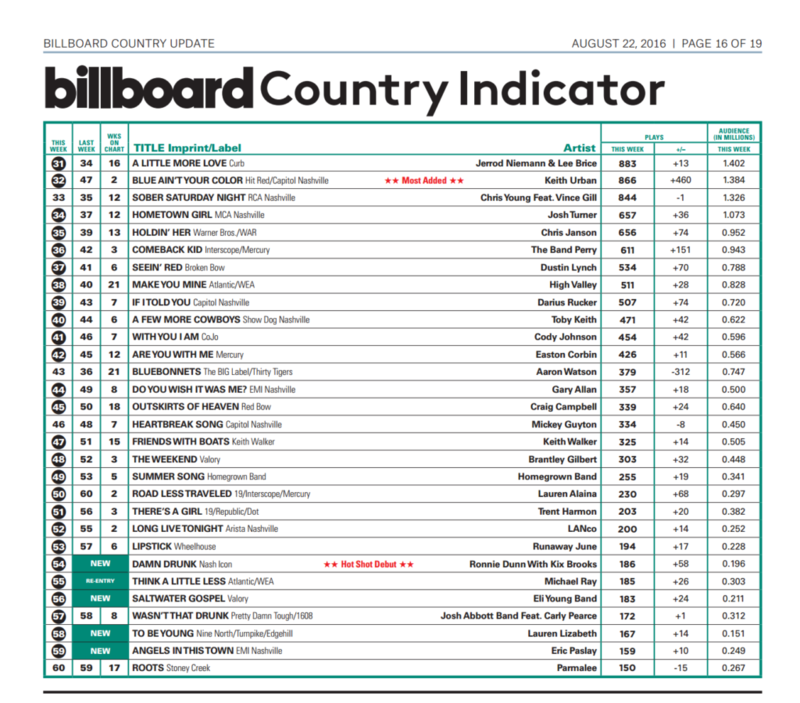 The song continues to gain momentum, entering its 12th week on the Billboard Country Indicator Chart just ahead of Thanksgiving. As of mid-November, it was getting airplay on at least 145 country radio stations. “To Be Young” also is the title of the EP, which chronicles a post-breakup emotional rollercoaster. The title song is an anthem to moving on and living life to its fullest. The single, which Lauren co-wrote with Shay Watson and Bill Whyte, marks the artist’s first time on the Billboard charts. She has moved to Nashville and is in the midst of a radio tour with on-air performances and interviews, hitting about two major country music markets each week. “Light a Match,” the second single from the EP will be released to radio early in 2017, and watch for writers’ night performances in Greater Nashville and tour dates! With new songwriting confidence and life experience to fuel the writing, artist Lauren Lizabeth has released “To Be Young,” a 7-song EP, with 9North Records. “To Be Young,” the title single, was released on March 21, 2016. Lauren co-wrote all of the songs, which explore far-ranging emotions following the end of a relationship. At first, Lauren says, she didn’t realize the EP was the story of a breakup because she was simply writing what she felt. Writing the songs was part of her healing process. At one point, the idea for “Light a Match” came to her, and she sat down on her bed and cried for a few minutes. Then the writing took over. Now graduated from Marymount Manhattan College with a degree in musical theater, Lauren is devoting her full attention to her career as an artist. 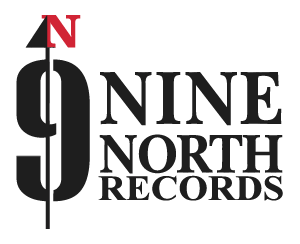 That includes diving into the structure of songwriting and embracing the discipline, common throughout contemporary Country music, of co-writing. © 2019 Lauren Lizabeth All rights reserved.